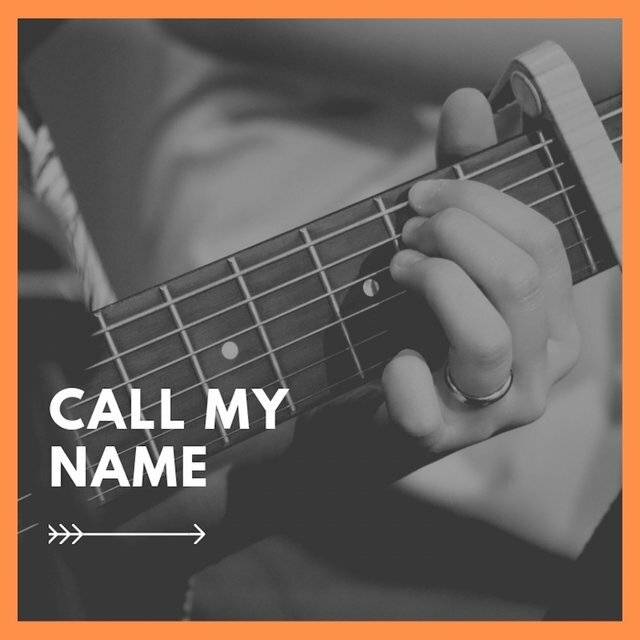 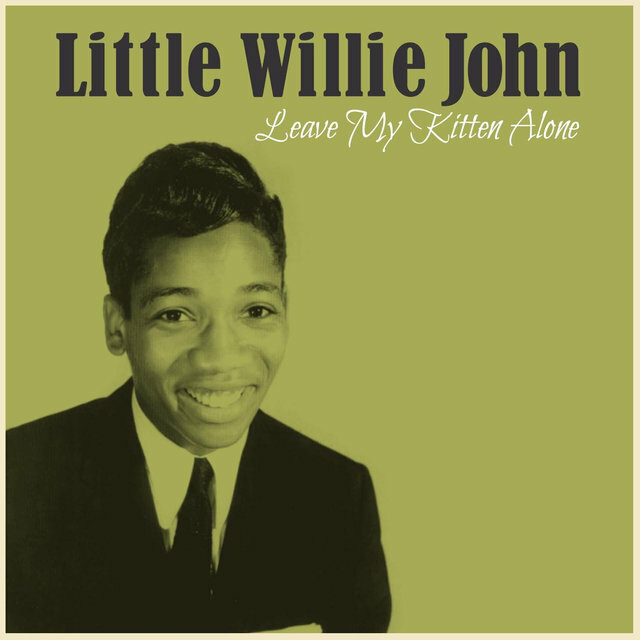 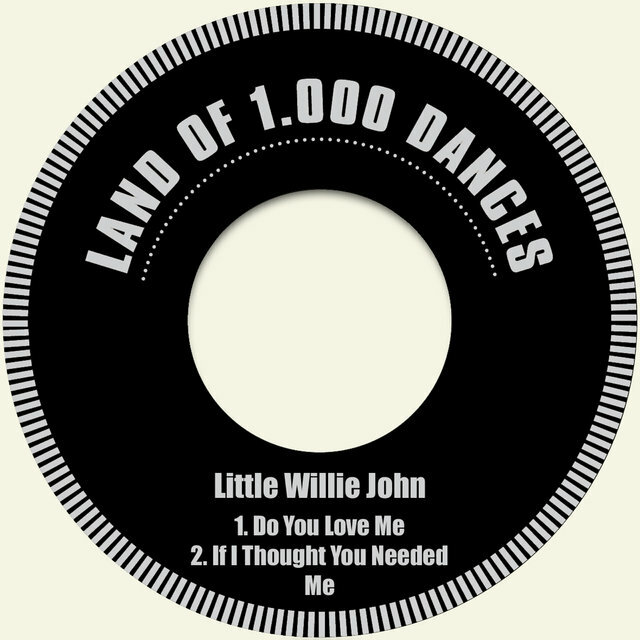 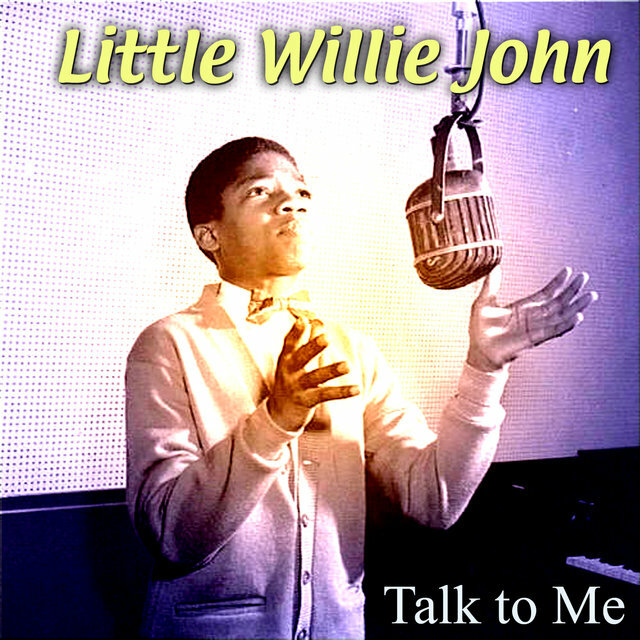 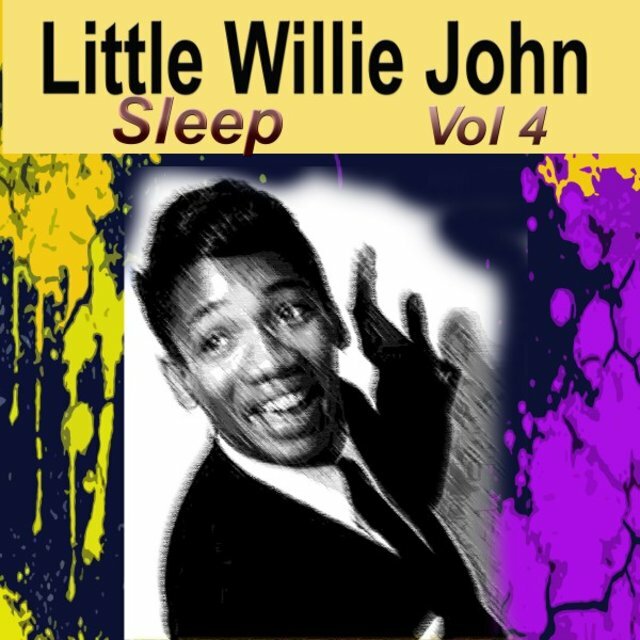 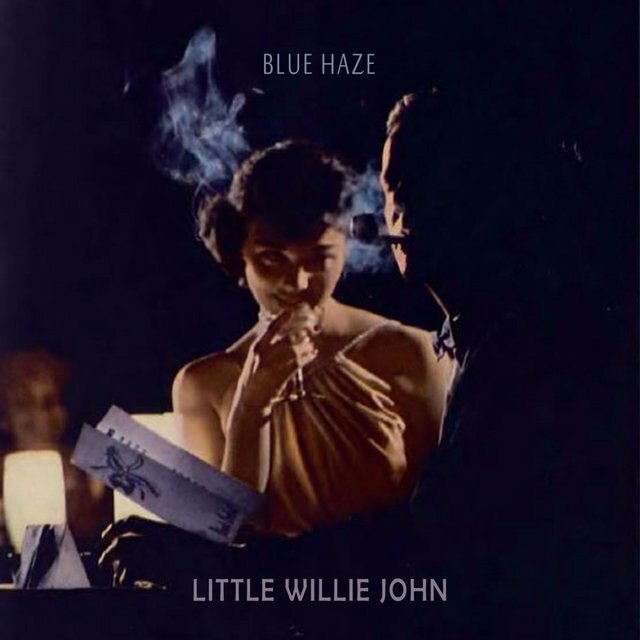 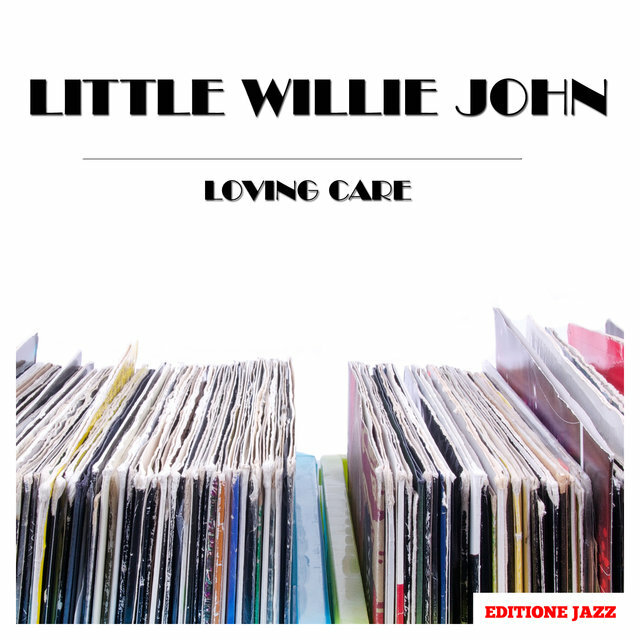 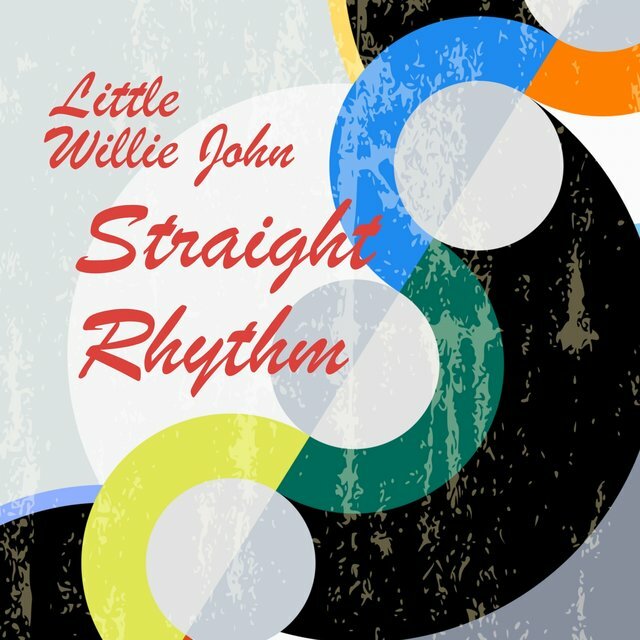 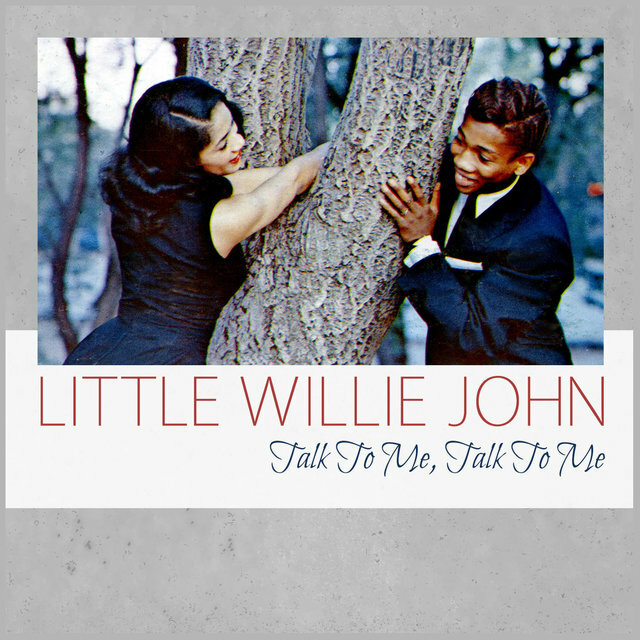 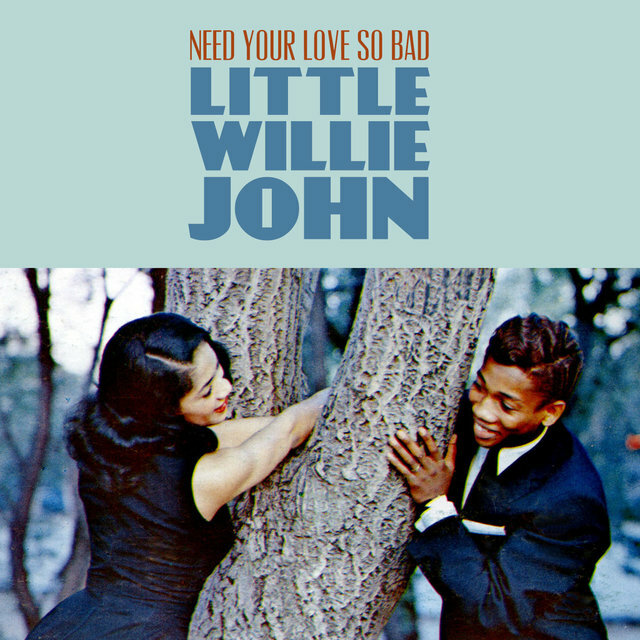 He never received the accolades given to the likes of Sam Cooke, Clyde McPhatter, and James Brown, but Little Willie John ranks as one of R&B's most influential performers. 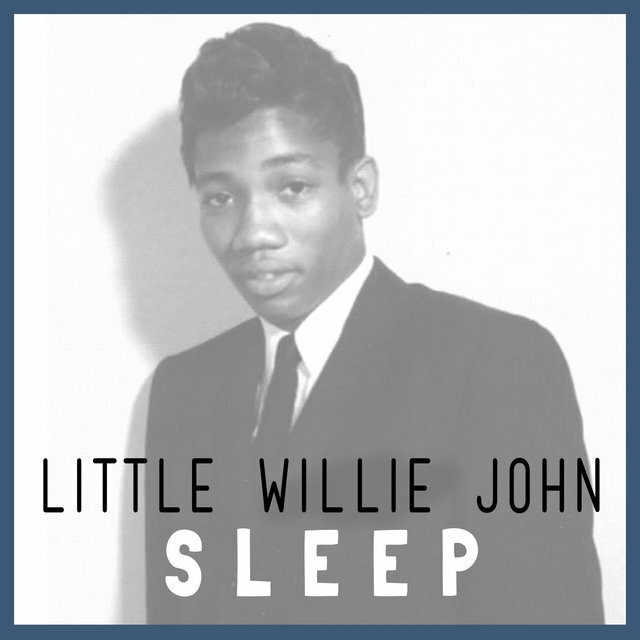 His muscular high timbre and enormous technical and emotional range belied his young age (his first hit came when he was 18), but his mid-'50s work for Syd Nathan's King label would play a great part in the way soul music would sound. 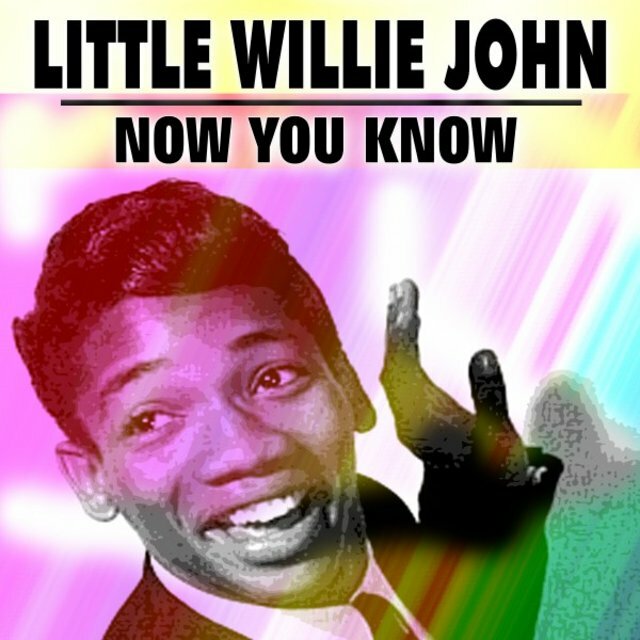 Everyone from Cooke, McPhatter, and Brown to Jackie Wilson, B.B. 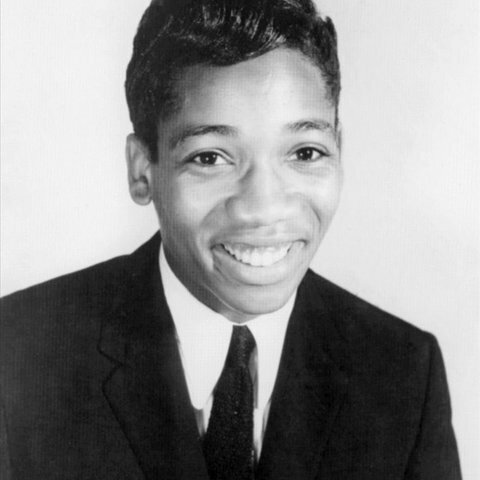 King, and Al Green has acknowledged his debt to this most overlooked of rock and soul pioneers. 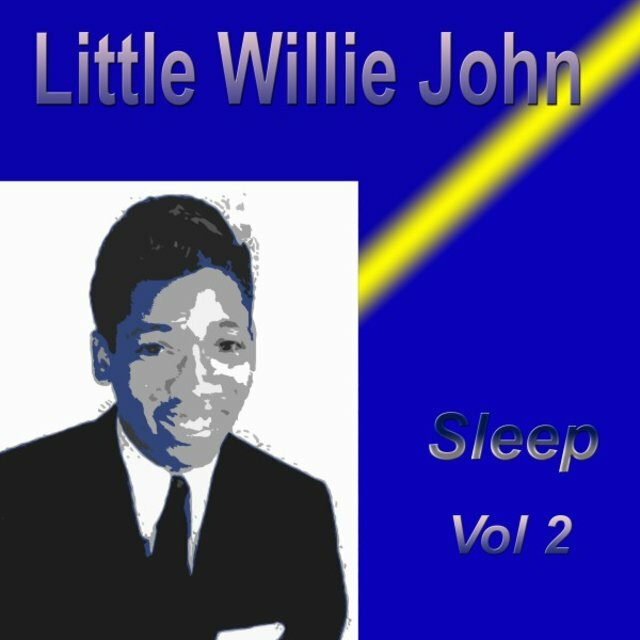 His debut recording, a smoking version of Titus Turner's "All Around the World" from 1955, set the pattern for a remarkable string of hits: "Need Your Love So Bad," "Suffering with the Blues," "Fever," "Let Them Talk," and his last, "Sleep," from 1961. 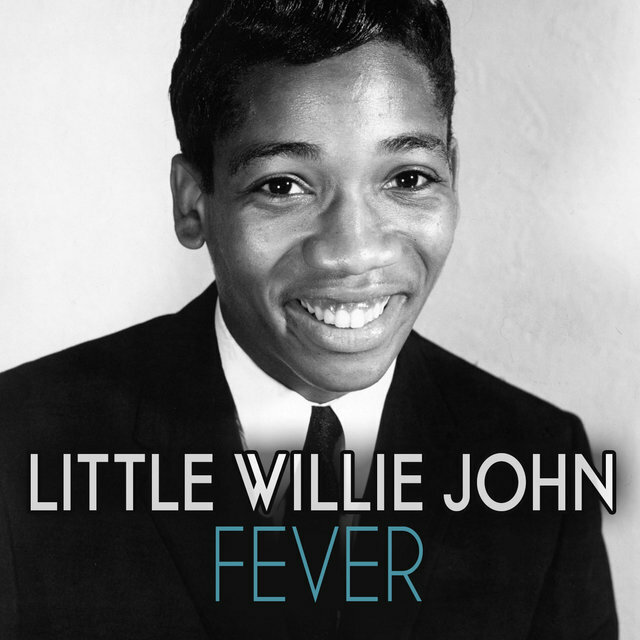 His version of "Fever" was copied note for note by Peggy Lee and Elvis Presley, both of whom had bigger hits with it; John's version, however, remains definitive. 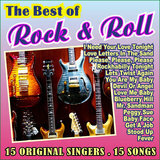 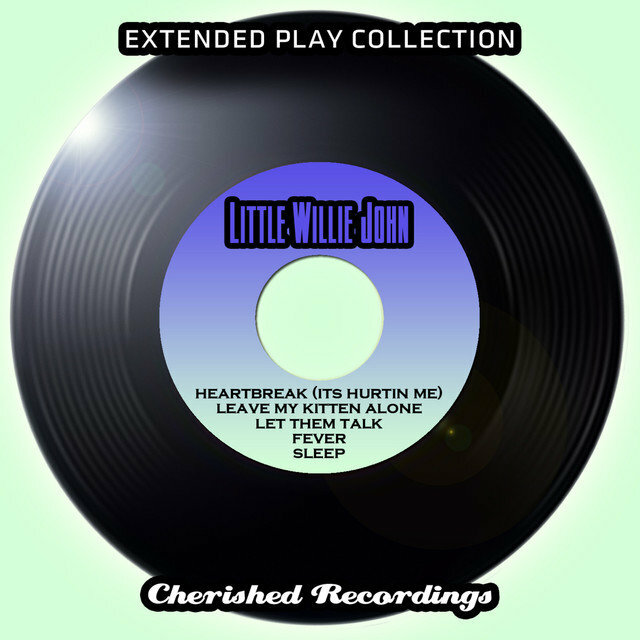 His second hit, "Need Your Love So Bad," contains one of the most intimate, tear-jerking vocals ever caught on tape. John had a volatile temper, fueled by a taste for liquor and an insecurity regarding his slight height (5 feet 4 inches). 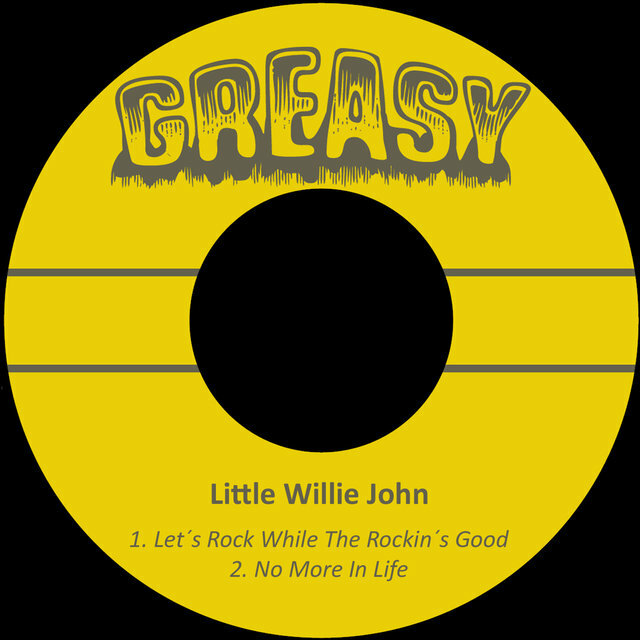 He was known to pack a gun and knife; in 1964, he stabbed a man and was sent to the Washington State penitentiary, where he died of pneumonia in 1968. 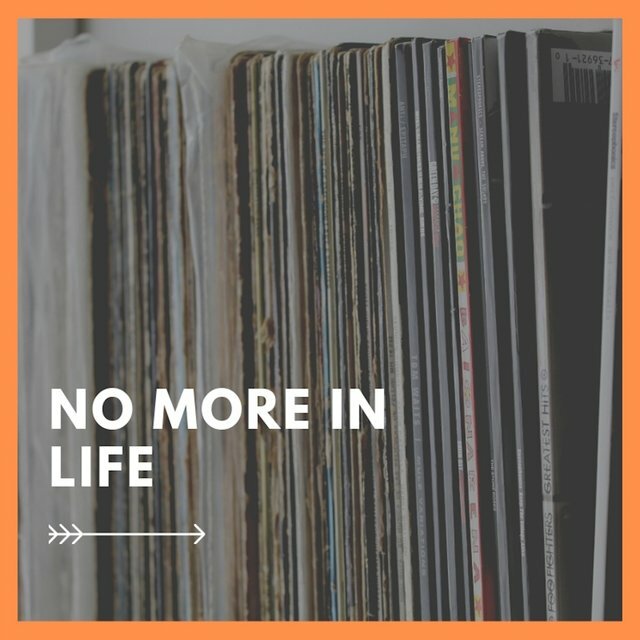 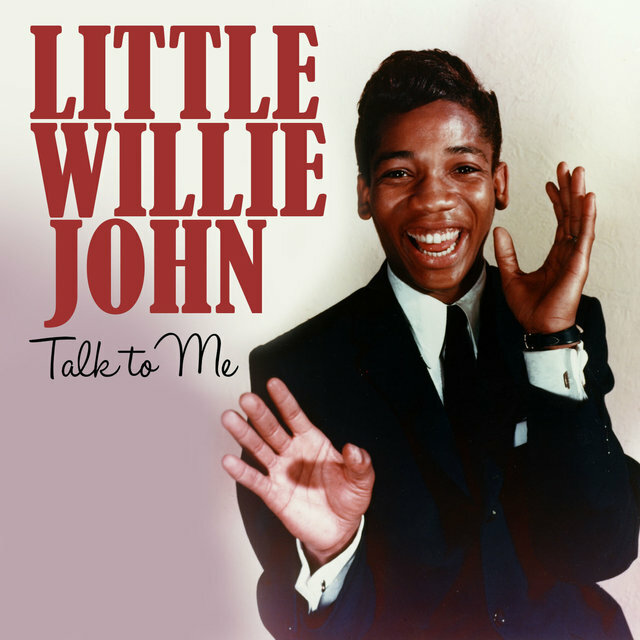 James Brown recorded a tribute album to John that year, and his material has been recorded by scores of artists from the Beatles to Fleetwood Mac to the Blasters. 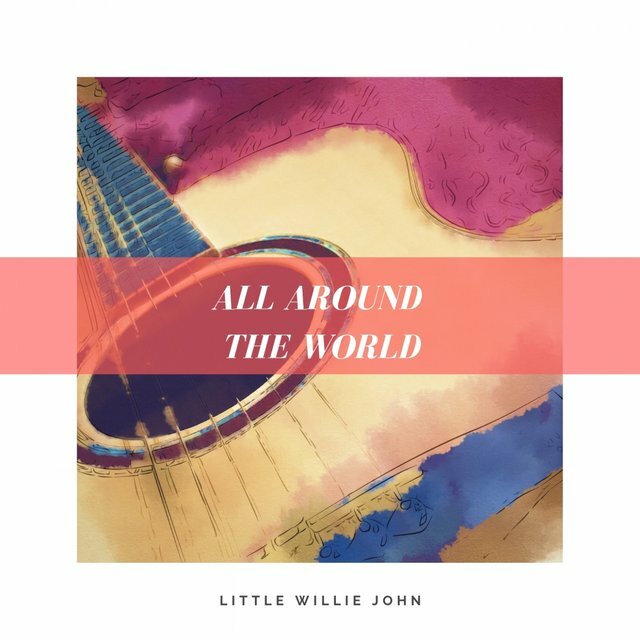 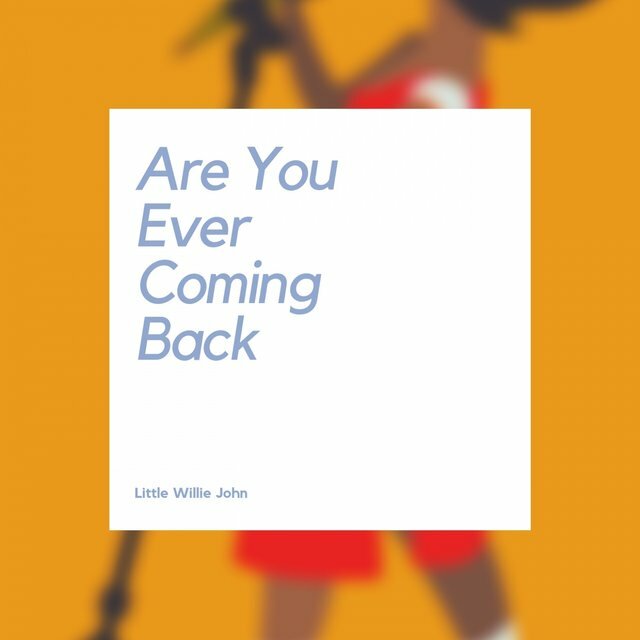 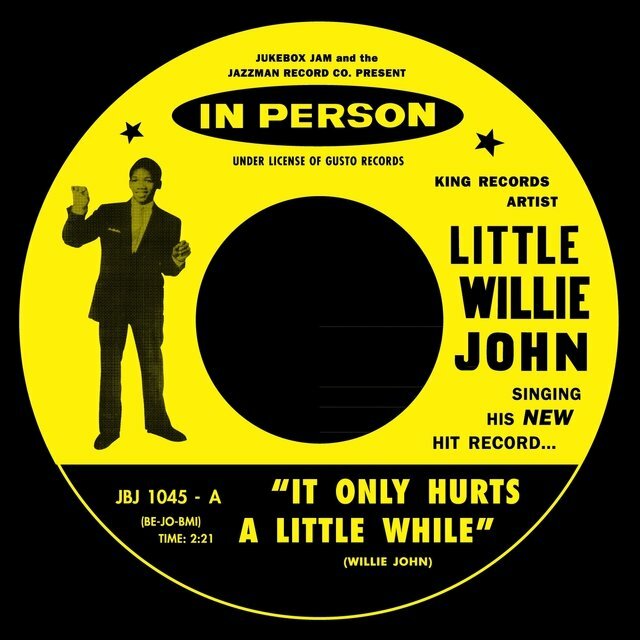 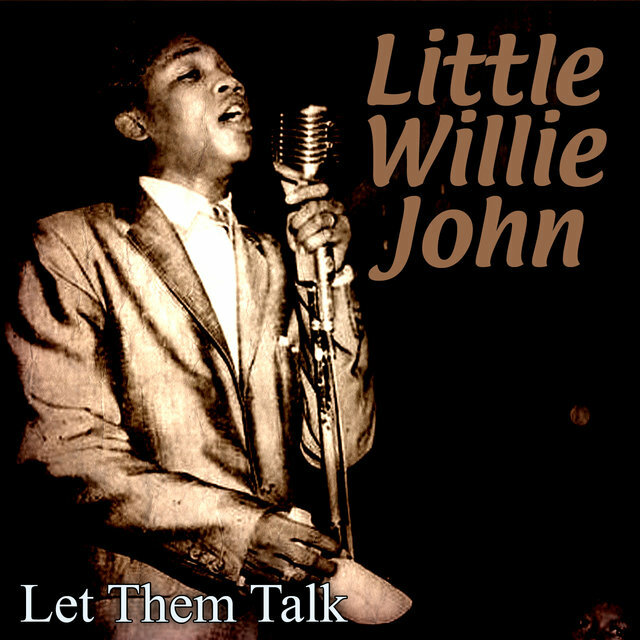 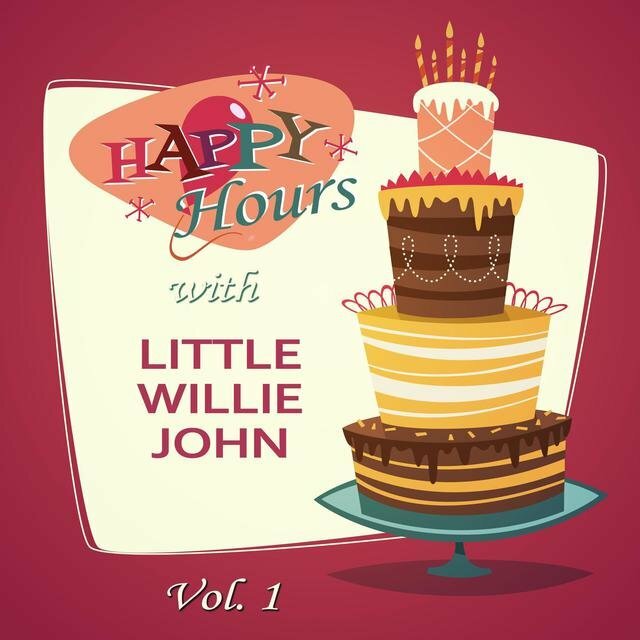 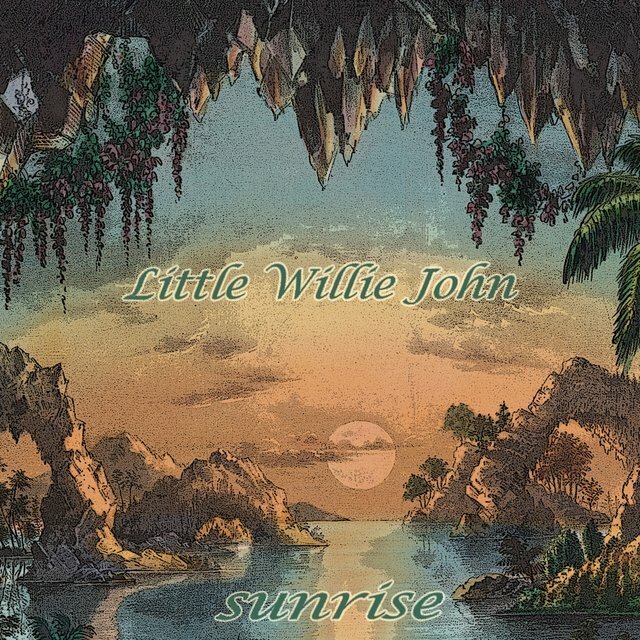 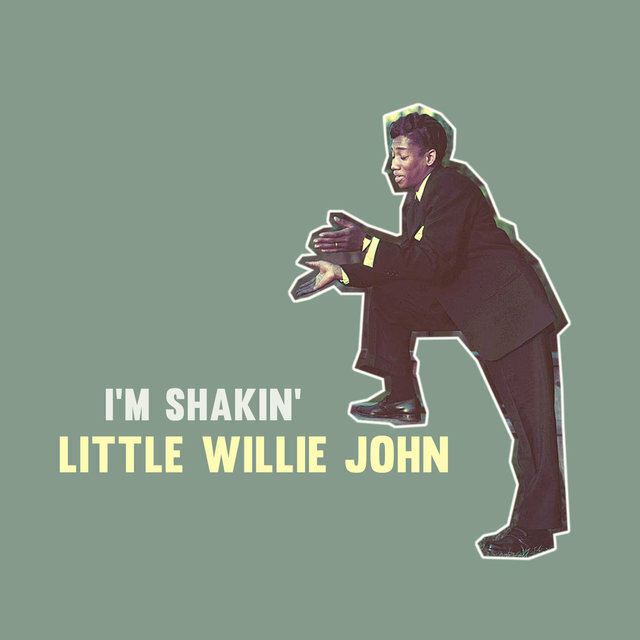 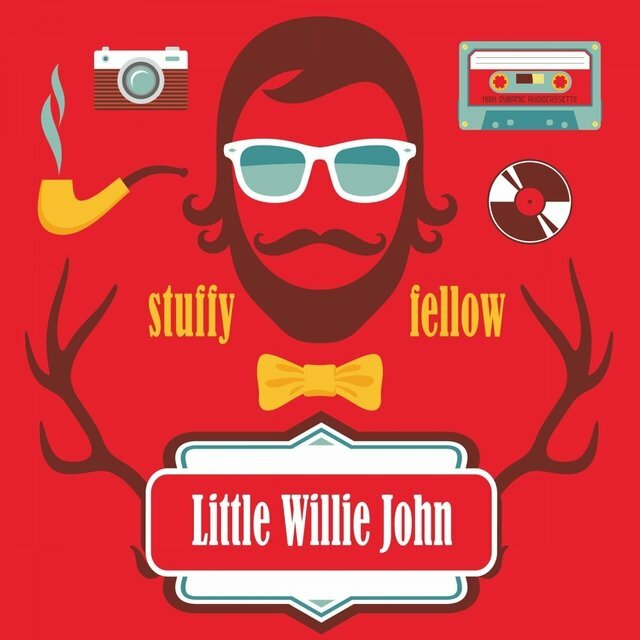 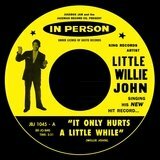 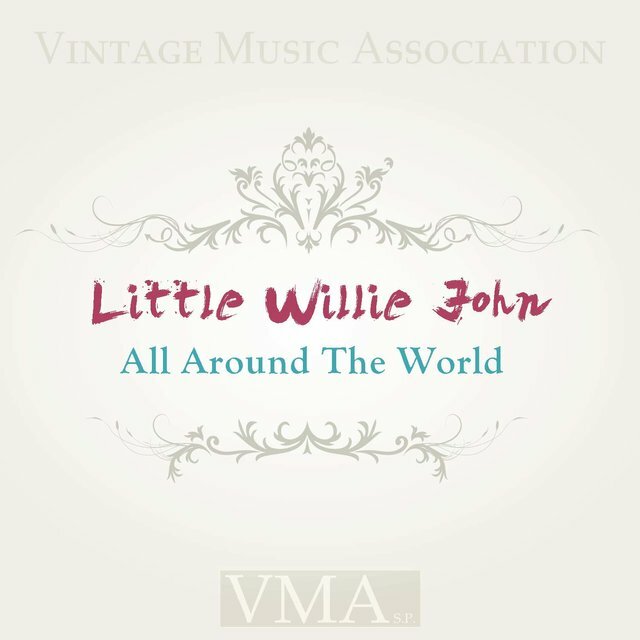 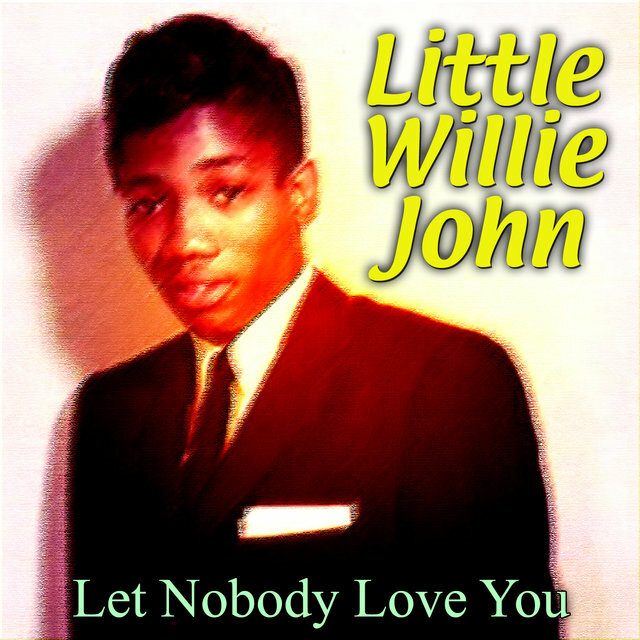 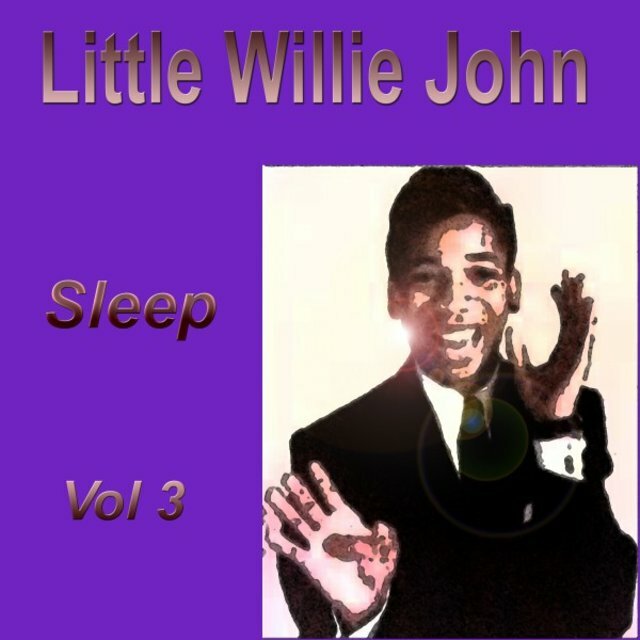 Nevertheless, Little Willie John remains a stranger to most listeners and has never received the respect his talent deserves.